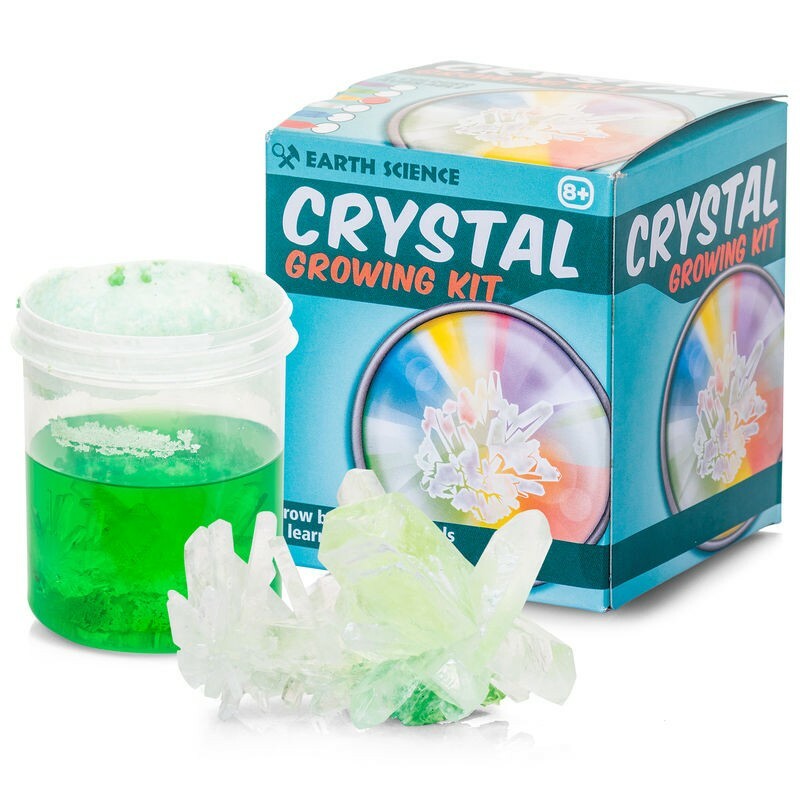 Crystal Growing Kit, keep the curiosity going. 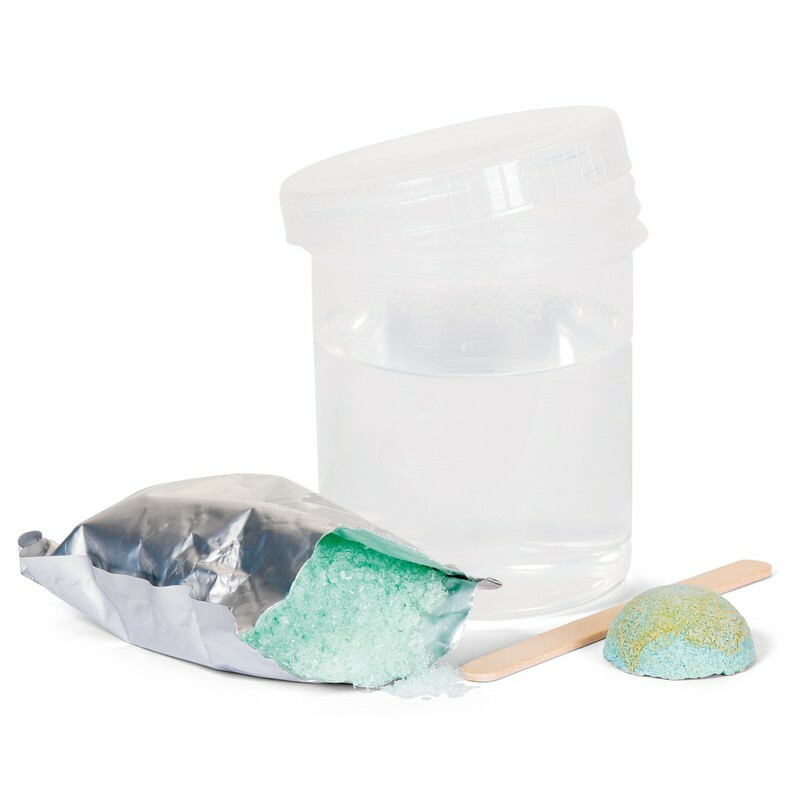 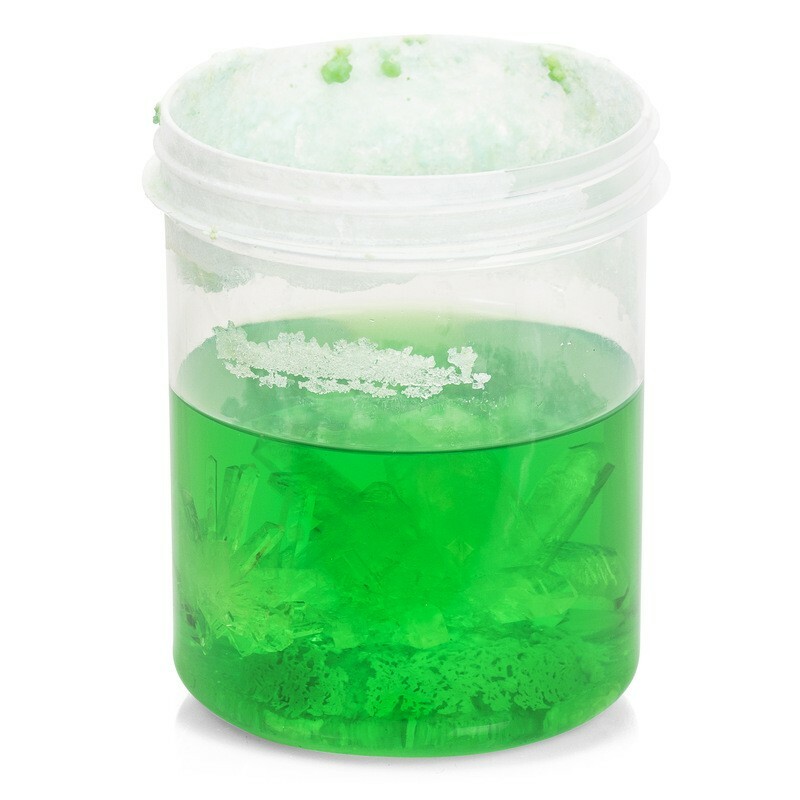 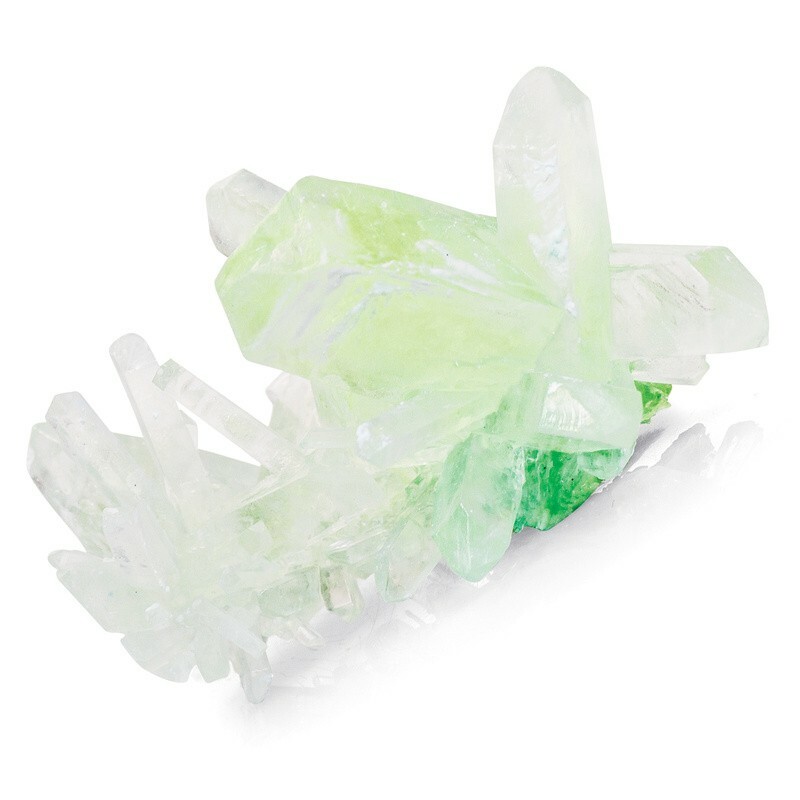 Available in a variety of striking colours, to grow the crystals mix water and the crystal powder into a solution inside the plastic container, then add the seed crystal to start the process. 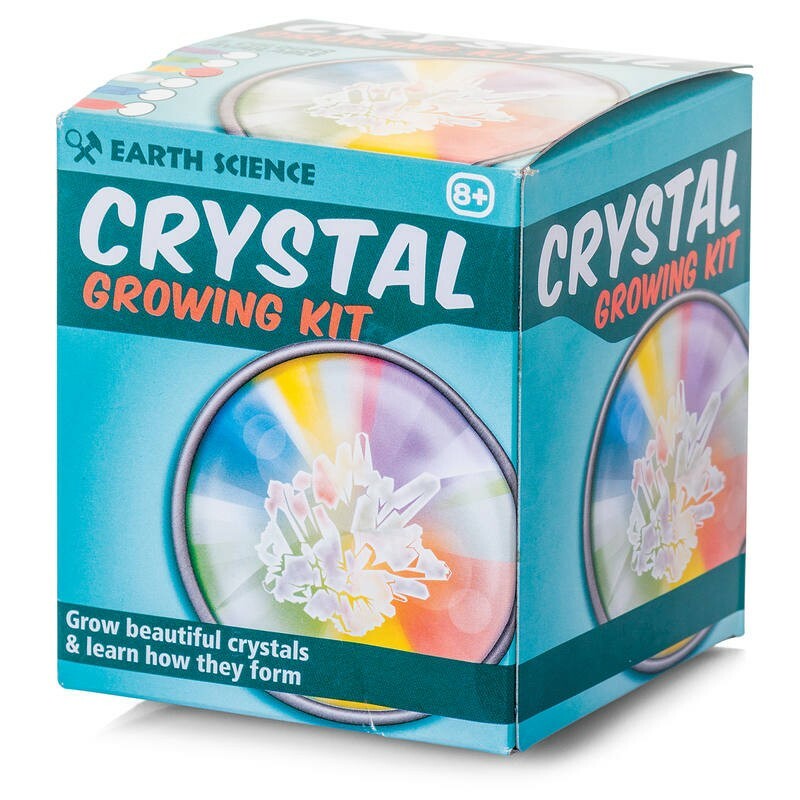 The crystals will grow into a series of shapes over the following week. Once grown, remove from the water and pat dry, ready to display.